Odin is about much more than architecture. Odin is inner wealth - what we call intelligent luxury. The kind that cares about real, crafted, and thoughtfully designed things. So we can’t keep our hands away from making things that we feel passionately about. The Odin furniture collection is a perfect demonstration of this philosophy. The acclaimed and award-winning Odin Chair was commissioned specifically for our projects in Japan. Our brief to ex-Tom Dixon designer Jamie McLellan was to marry the pure philosophy of Odin with an honest choice of materials. 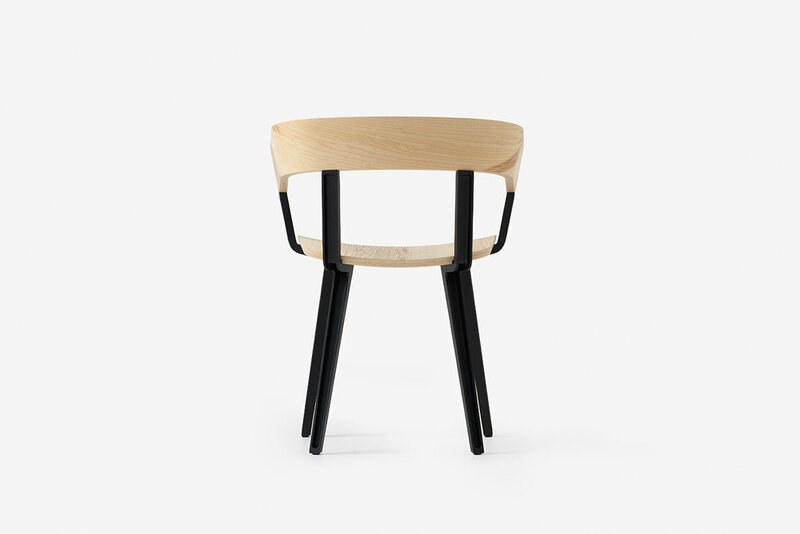 The chair claimed Gold in New Zealand’s Designers Institute annual show 2011. Thank you for your interest in Odin. You're now subcribed to our newsletter. Hope you enjoy it.